We purchased a Honda civic hatchback last week. We came from out of town and the folks at Bannister waited until almost closing time to take care of us. It was well past closing by the time we had signed off on financing, insurance etc. Thank you everyone especially Khoa and Shea. From the time I walked through the door I was put at ease - no pressure sales. Riley Preston was knowledgeable and courteous. He made buying my car so easy. Thank you for taking the time to review your recent visit to our Service Department. We know it is never convenient to have your vehicle need repair.. Our Team stands behind our work so you will be back on the road ASAP.. Safe travels until we see you again. 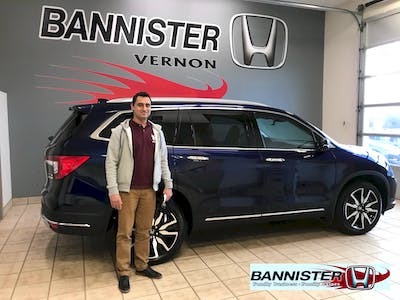 "Great experience at Bannister Honda"
It was pleasure to deal with such a friendly and professional team. Jason is an excellent sales specialist and know the products very well, helped me choosing the right car. Your words are music to our ears. We love to assist our customers find the right vehicle for their individual needs. We are always available to answer questions if needed. Enjoy your new ride. 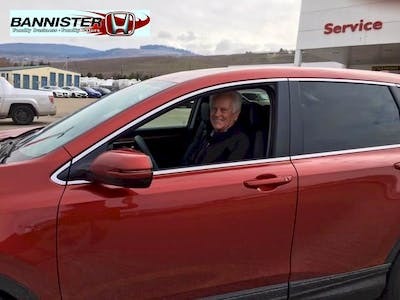 "2019 Fit, my 6th Honda, what a pleasure!" 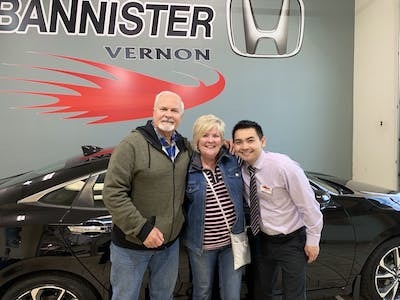 This was a very pleasant experience beginning with Rob in December 2018 at the time of placing my order and proceeding to completion of the transaction in late March coordinated by Jason and then finally his very thorough explanation to get me prep'd to drive away in my new Fit Sport. The no-pressure cheerful professionalism of everyone I interacted with on the team is something I won't forget. 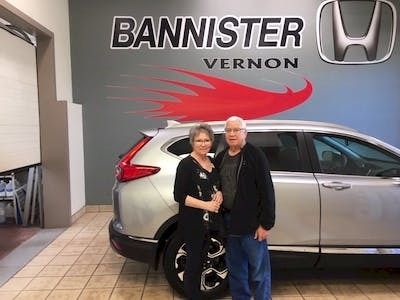 Though my previous 5 Honda purchases since 1977 were pretty good experiences, this one with Bannister, especially at the hands of Jason, was by far the best. Bannister has a winning team in both their sales and service departments. I highly recommend them. Wow number 6 in your Honda purchases! 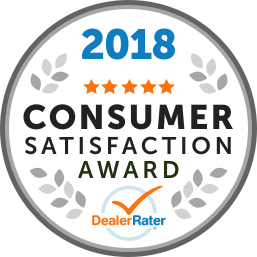 Well we are truly honored that you have that much trust in our product. Revy Chris & Lorne thank you very much for review and business. It has been wonderful working with you both. If we can be of any further assistance please let us know. 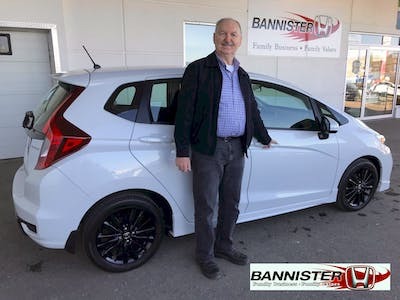 Enjoy your new Honda Fit Sport!! 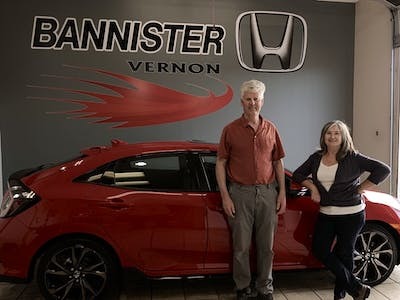 The team at Bannister Honda were amazing to deal with and made our new Civic Touring purchase experience 2nd to none! We will recommend them to others. Wow a 2019 Civic Touring! Well now your talking. Great choice. Thank you for your amazing review and your business. Our Team truly enjoyed working with you. You choose very well. Many safe and fun miles out there until we see you again. It has been a true pleasure working with you both LOLA,JIM246. Knowledge is power and be secure in the fact our product is one of the very best products out there today. Thank you for your business. Many safe and happy miles until we see you again. 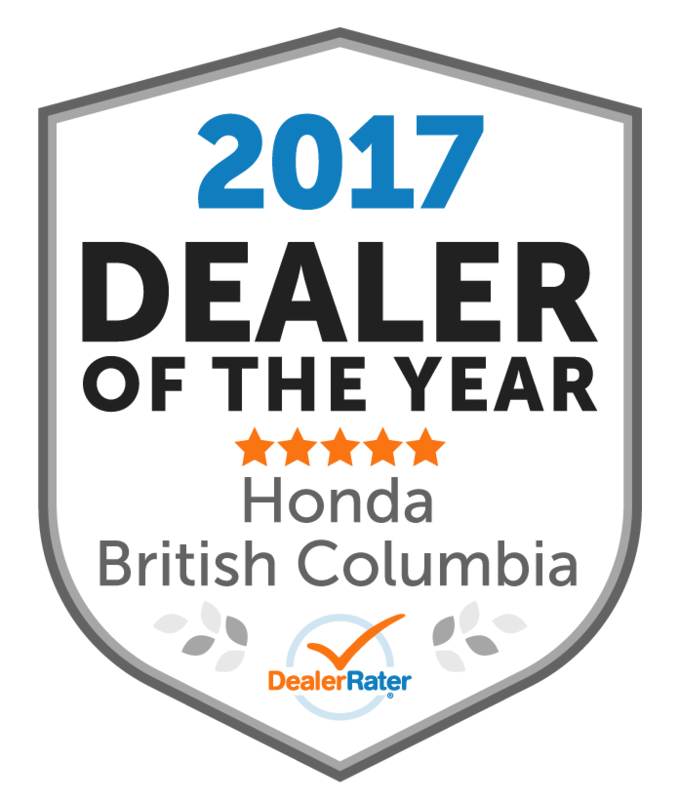 First want to thank Bannister Honda and Jason for amazing service, I did get the car I was looking for, I would recommend to anyone. Hi Maria. Thank you very much for this review and your business. It was a pleasure working with you. We will be right here for you if you have any questions or concerns. We look forward to your next visit. Safe travels.